Holi, the festival of colours, will be celebrated with pomp and fervour in India later this week. Following Holika Dahan, which falls on March 20, Holi or Rang Utsav will be observed on March 21. On this day, people smear colours on each other, celebrating the day with much fanfare. While the celebrations vary in different regions, the festivities remain the same throughout the country. Although, a lot of people love the occasion, many don't like to partake in the festivities but are forced to celebrate it. Moreover, the mode of celebrations has changed over the years, making way for non-eco-friendly methods and some shady, inhuman practices. Holi celebrations today include plastic, loud music, chemical-infused colours and a lot of unwanted revelries. Holi causes a lot of water wastage, even as farmers struggle to grow crops in the summer months. Unfortunately, the day also witnesses an increase in molestations and quarrels among people. As Holi will be celebrated on March 21, let's have a look at all the ways Holi should not be celebrated. Happy Holi 2019: 5 Must-Visit Places in India to Celebrate the Festival of Colours. We read about drought-hit places in the country with farmers having no means to take care of their crops. But come Holi and tankers of water simply get wasted in the name of the festival. If we really believe in water conversation, shouldn't we start applying it in our lives? Holi 2019: Why Is Holi Celebrated? Mythological Stories Behind the Festival of Colours. 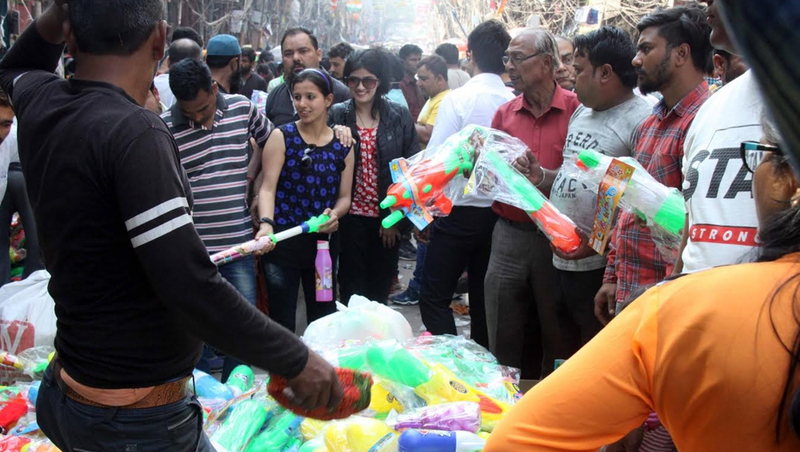 Splashing tiny water balloons and spraying from water guns are quite common across the country during Holi. And next day we see heaps of plastic covers lying on streets that go on to clog the drains. The threat of single-use plastic and has already polluted our seas and oceans. Happy Holi 2019 Gift Ideas: 5 Unique Ideas to Present Your Loved Ones This Festival of Colours. Loudspeakers play a big role in the celebrations in India. Be it weddings, festivals or the smallest of occasions, we bring out the loudspeakers, blaring loud music from it. Revellers play DJ in the open, not empathising with the elderly, the infants, the ailing or the animals who are hassled by the loud sounds. 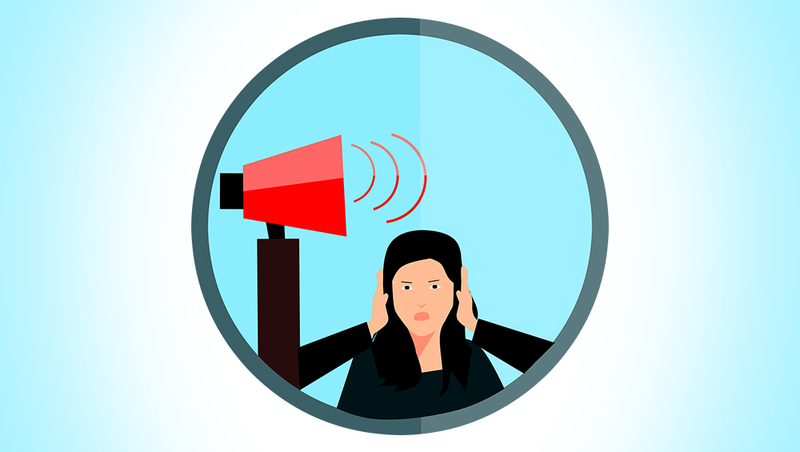 Let us be responsible and considerate this time and limit playing loud music play, especially around hospitals, schools or colleges or other places. Holi 2019 Recipes: Here’s How You Can Make Delicious Ghujiyas at Home to Celebrate the Festival of Colours! Do we really want to mess with our skin and hair for a day of celebrations? 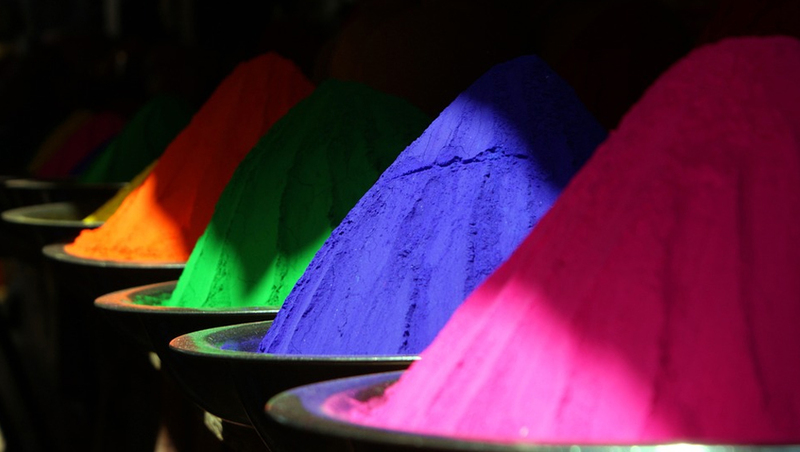 The coloured powder that we buy from the market can be toxic and abrasive on the skin. Cases of people suffering from infections, rashes and other problems go up after Holi. However, the use of organic colours, those made of flowers, leaves, turmeric and sandal are increasingly becoming popular. They are not only eco-friendly, but also good for your skin. 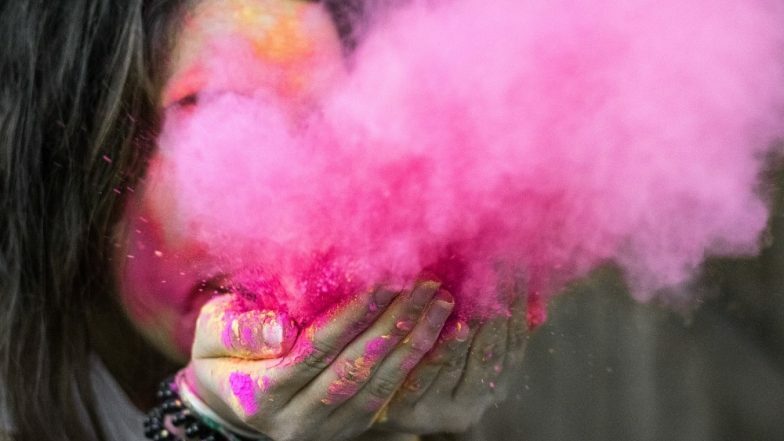 Holi 2019: Here are 6 DIY Natural Holi Colours That Are Safe and Healthy for the Skin. Not everybody is interested in playing Holi. But it's common practice in India to drag people out of their houses and smear colour on them in the name of Holi. The day also sees a rise in molestation incidents in crowded places where people come together to play Holi. After all, the unofficial slogan of the festival is "Bura na mano; Holi hai!" But let's be a little more considerate about people's feelings and respect their personal boundaries. Let's not force anyone into doing things in the name of festivities. 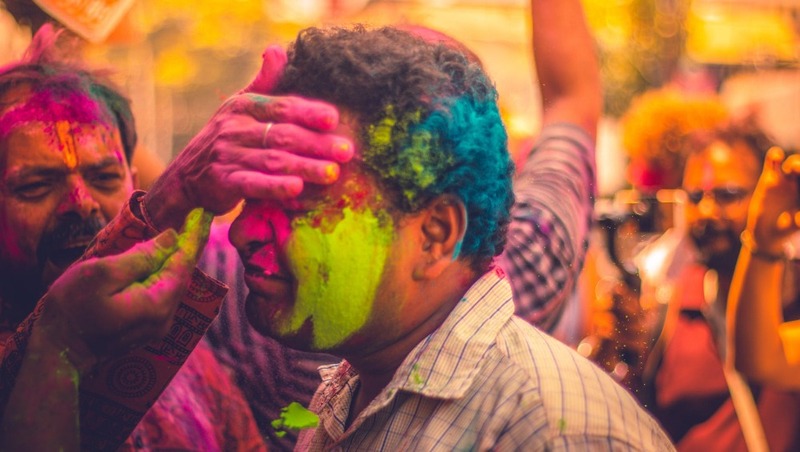 Holashtak 2019 Dates: Why These Eight Days Before Holi Are Considered Inauspicious? Know Its Significance. 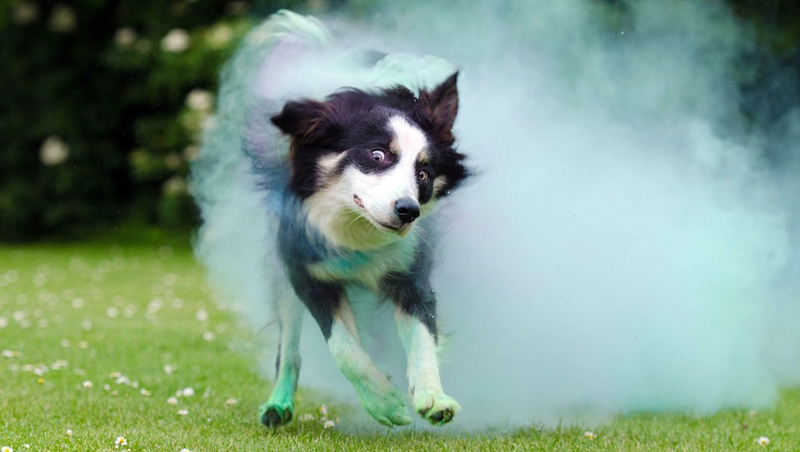 We often see street dogs transformed into shades of blue, orange, red and green, post-Holi celebrations. These chemical colours make animals ill and even adversely affect their fur and skin. Revellers need to realise that pets and other animals need to be kept away from the celebrations. Holi 2018: How to Remove the Harsh Colours Naturally from Your Skin, Hair and Nails After the Colourful Madness. Let's be responsible individuals and celebrate the festival without causing trouble for others. 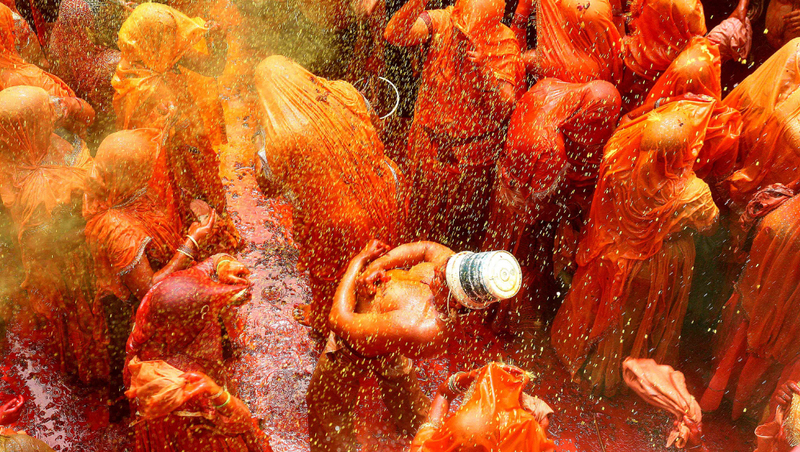 Holi is one of the most popular and much-awaited festivals in India. So let's celebrate it the right way and spread happiness instead of miseries. Let this Holi bring happiness and prosperity, bringing joy to you, your family and friends. We wish everyone celebrating a Happy Holi!